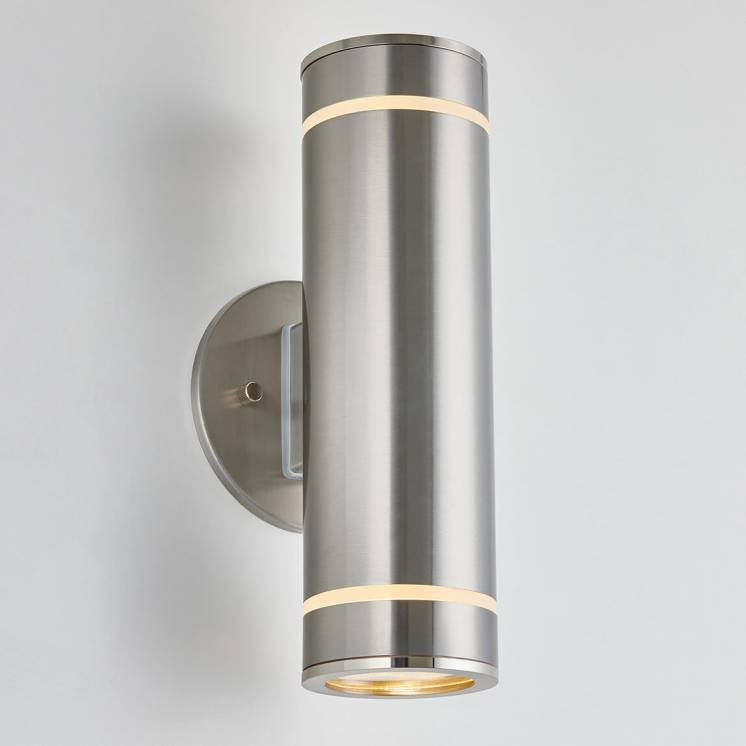 Give yourself the best of both worlds thanks to the Carter Long. 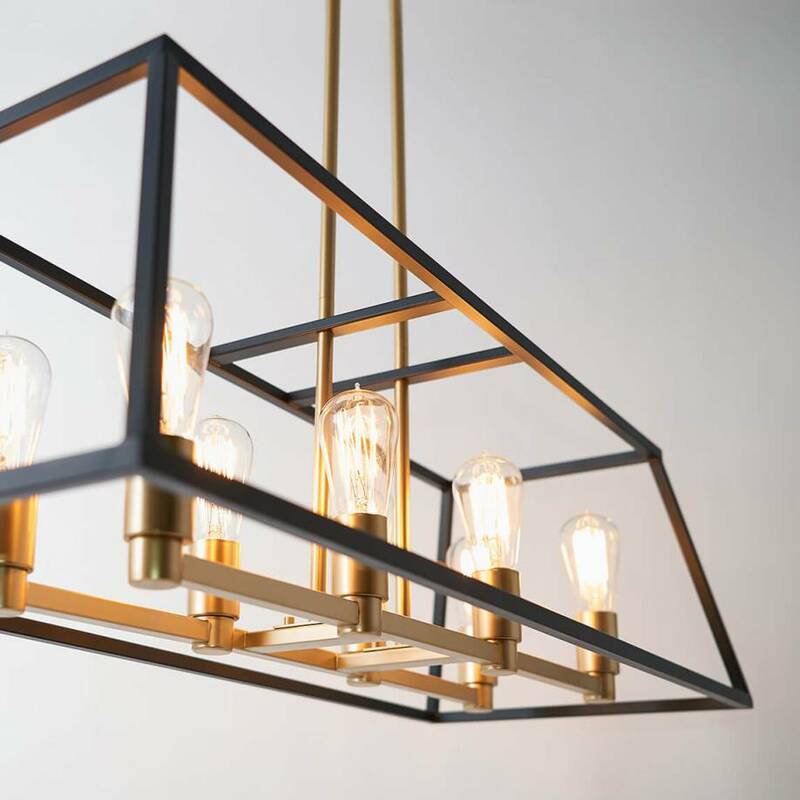 The intelligent conception of this chandelier combines a minimalistic and industrial design with a glamourous and classic appeal. 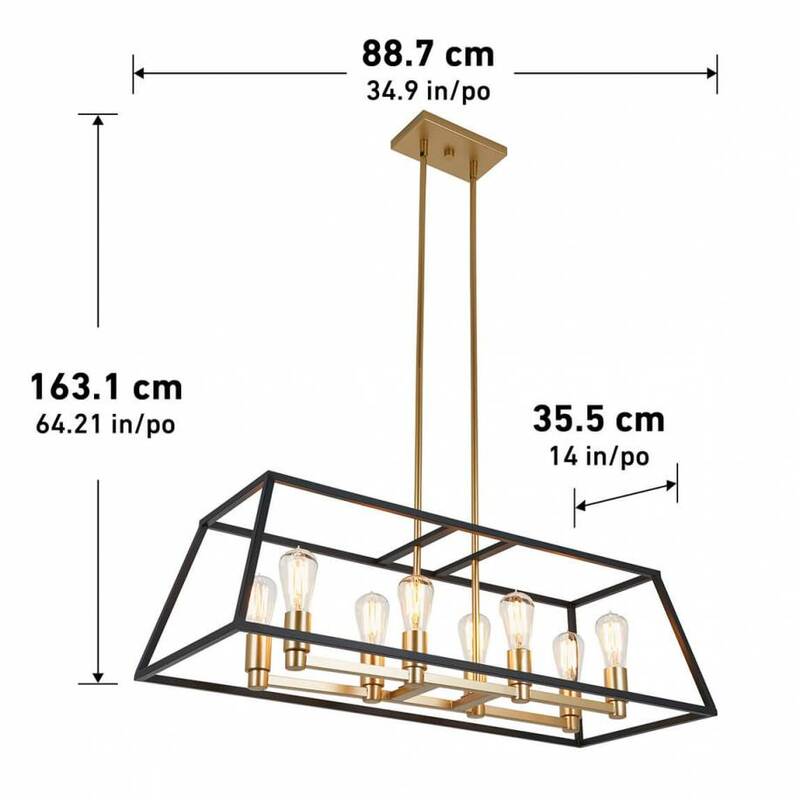 This large rectangular model with aesthetic angles can therefore skilfully pair with various contemporary interiors. 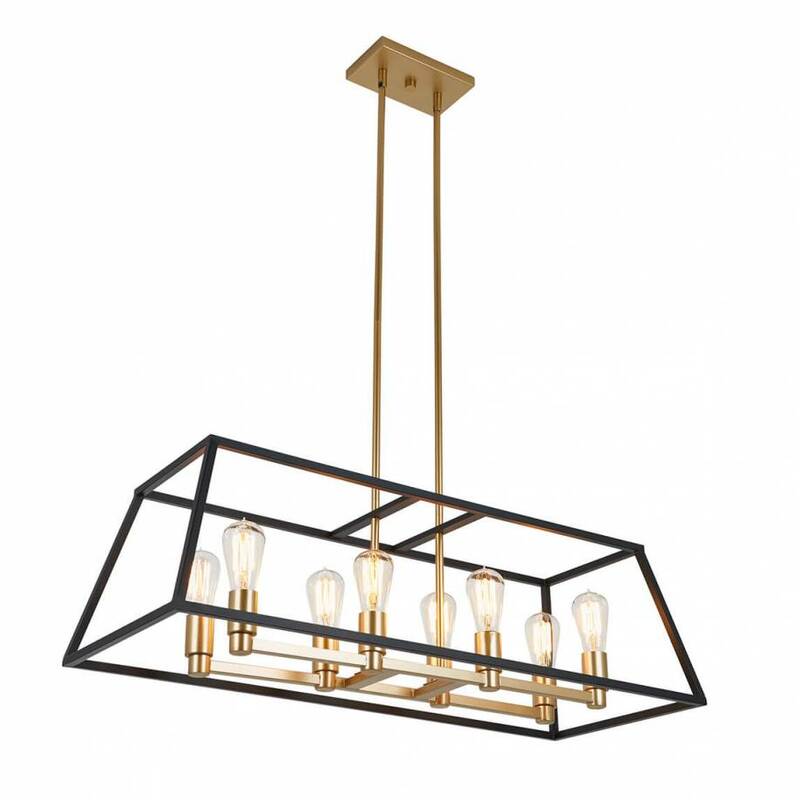 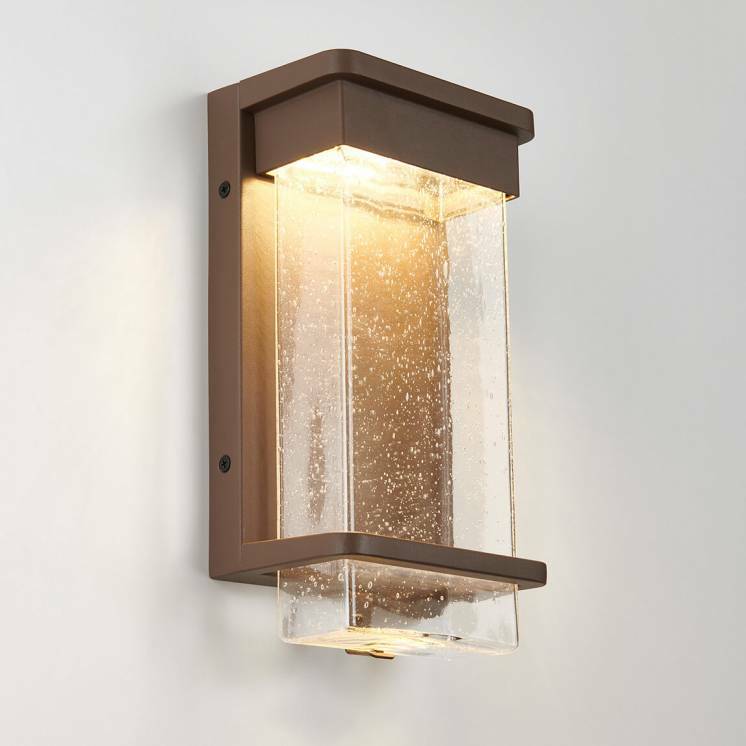 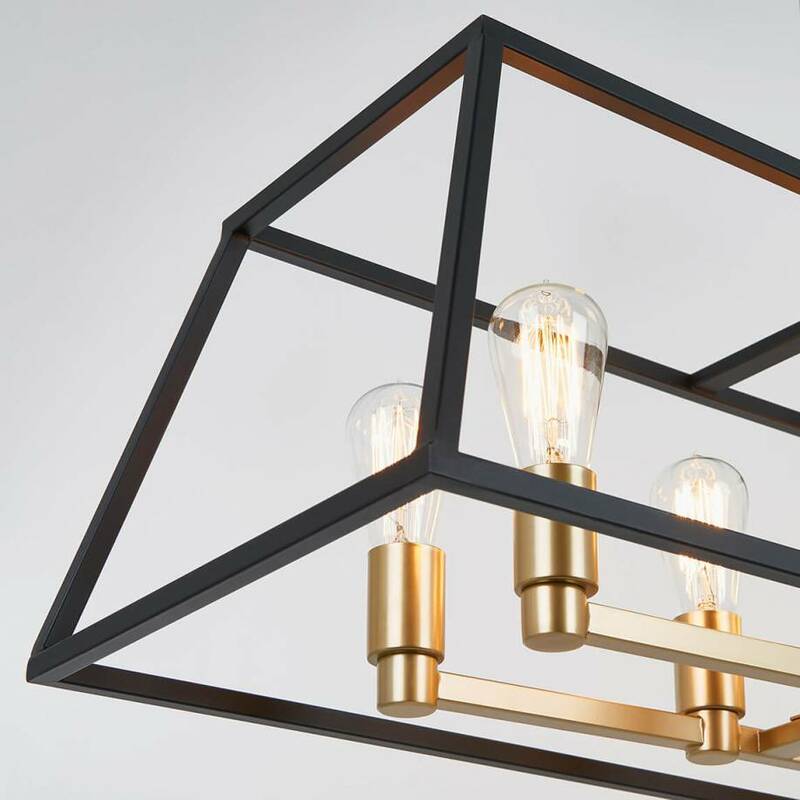 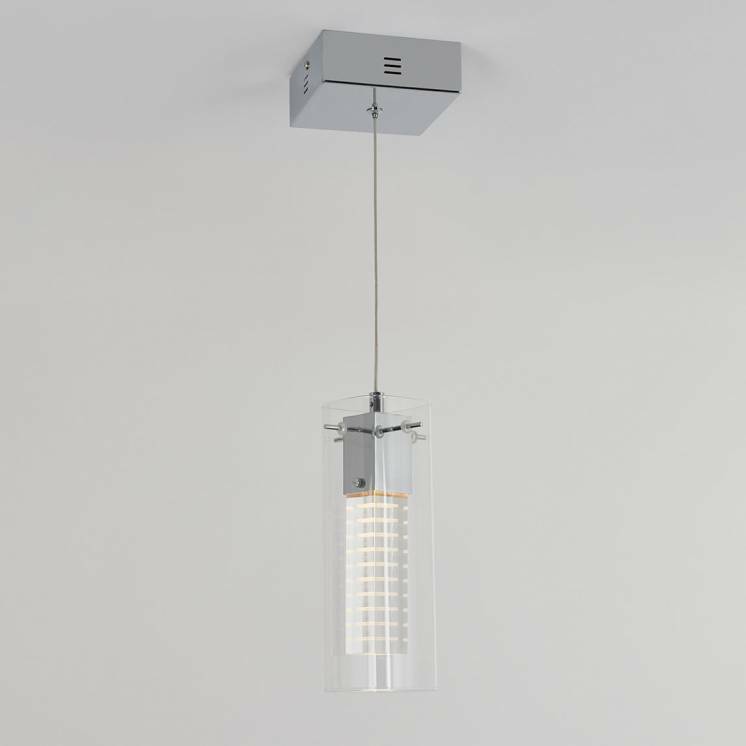 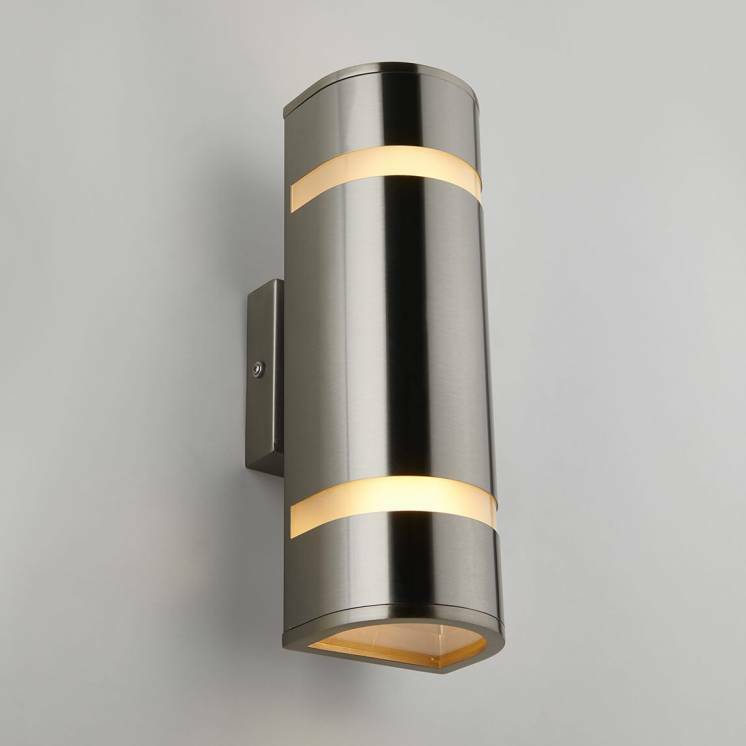 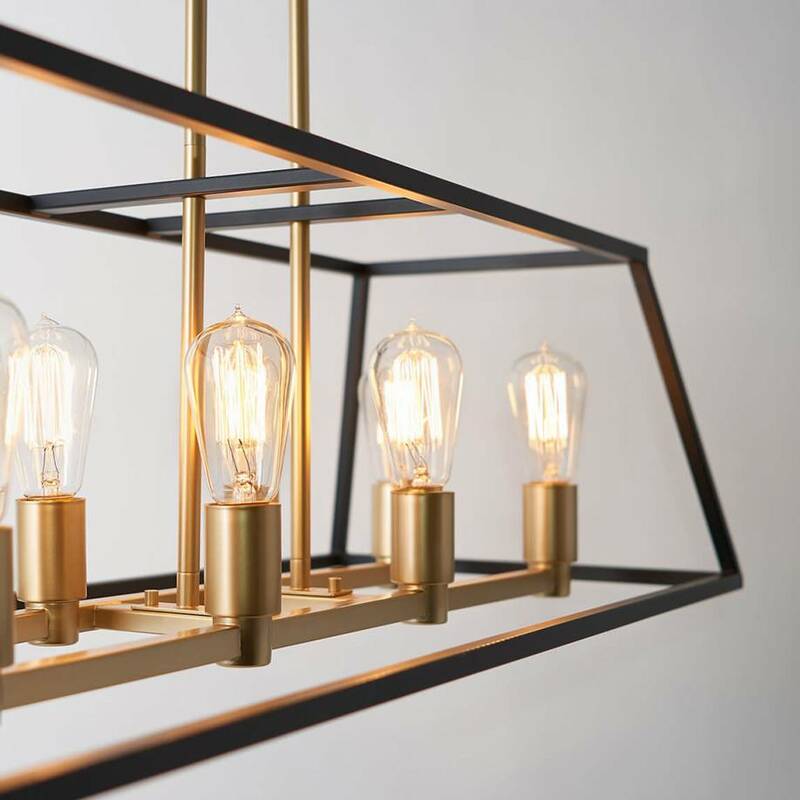 The Carter Long also allows you to deftly integrate the black matte finish and the brass accents of its steel frame with its incandescent lights. 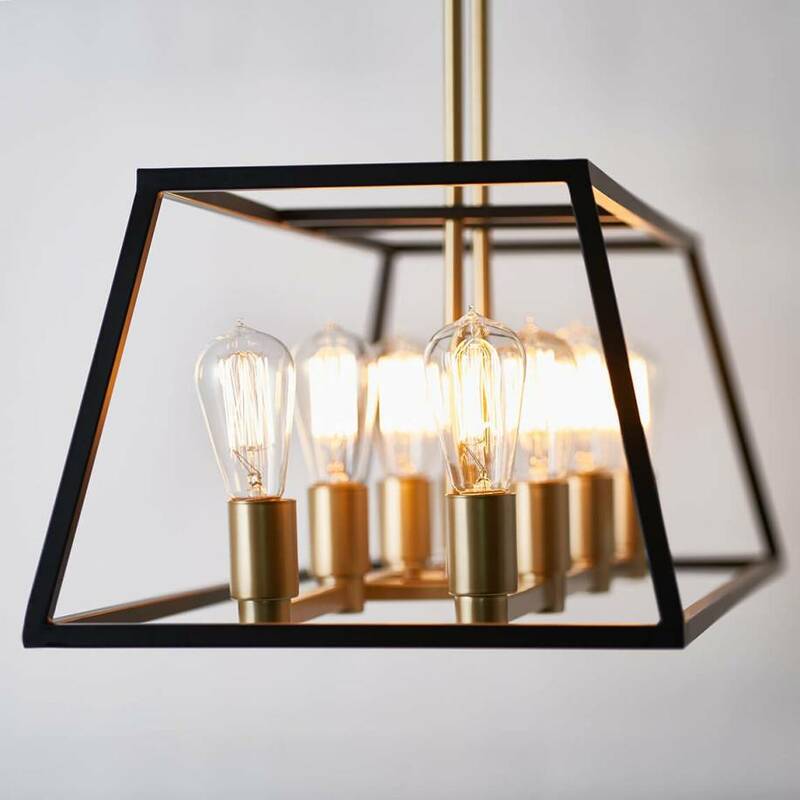 This exceptional lighting fixture can adapt to any atmosphere. 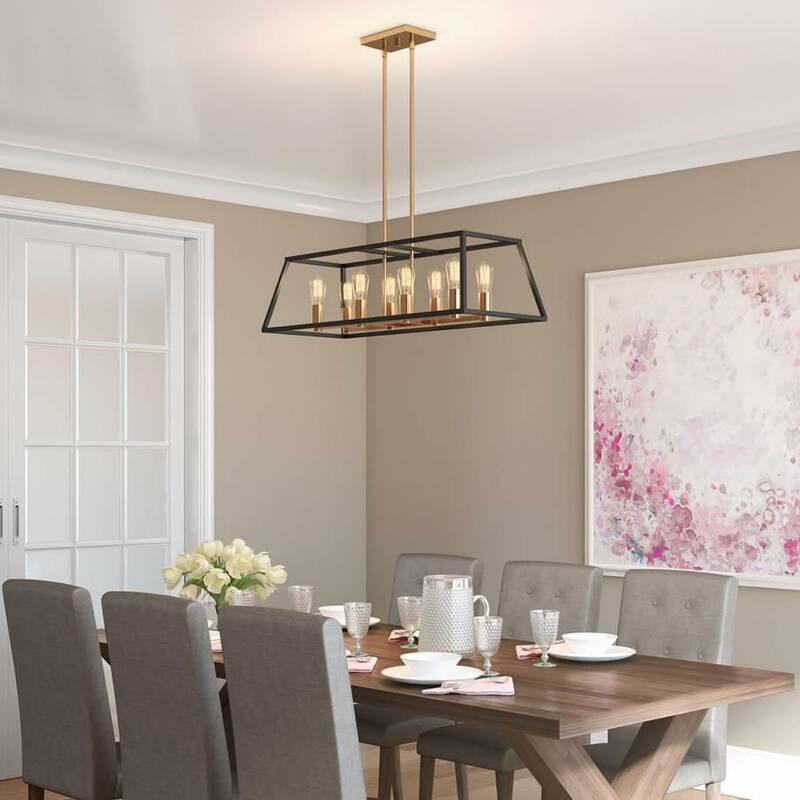 Treat yourself to this versatile model and see how quickly it becomes a centerpiece within your home.